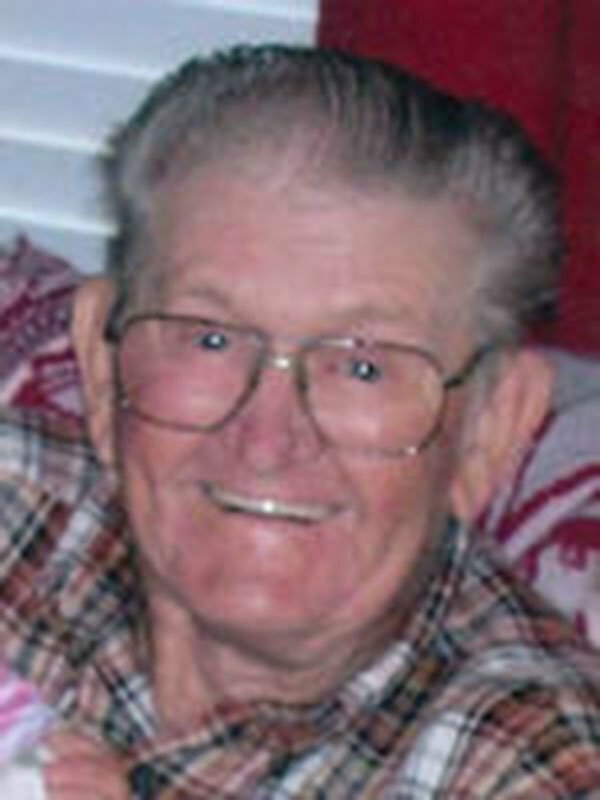 PAUL QUINCY HALLUM, 74, was born October 27, 1940 in Pittsboro, MS to the late Raymon and Ethel Parker Hallum and passed away July 24, 2015 at North Delta Hospice House in Southaven. 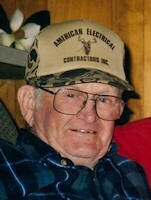 Mr. Hallum was a retired member of Local 263 and construction boilermaker. 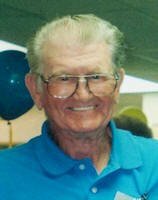 He was also a retired maintenance boilermaker with the Tennessee Valley Authority and was a member of Carriage Hills Baptist Church in Southaven. Survivors include his wife of 48 years, Gloria Davis Hallum; one son, Randall Paul Hallum of Southaven; one daughter, Renee Palin and her husband, Kris of Atlanta, GA; two sisters, Dorothy Nell Hicks and Carolyn Parker, both of Mathiston, MS; two brothers, Charlie Hallum of Southaven and Buford Hallum and his wife, Faye of Texarkana, TX; one grandchild, Ava Grace Palin; and two step-grandchildren, Kristopher Palin and Brooks Palin. In addition to his parents, he was preceded in death by one sister, Dora Pearl Covington and one brother, William “Bill” Hallum. Visitation will be Monday, July 27 from 12 p.m. until the service begins at 2 p.m. at Twin Oaks Funeral Home in Southaven. Burial will follow in Twin Oaks Memorial Gardens in Southaven. The family requests that any memorials be made to Carriage Hills Baptist Church, 8352 Farmington Drive West, Southaven, MS 38671. I have been thinking about you and your family. Stay close, you will need each other in the days to come.